Where-oh-where do WWE go after April 3? 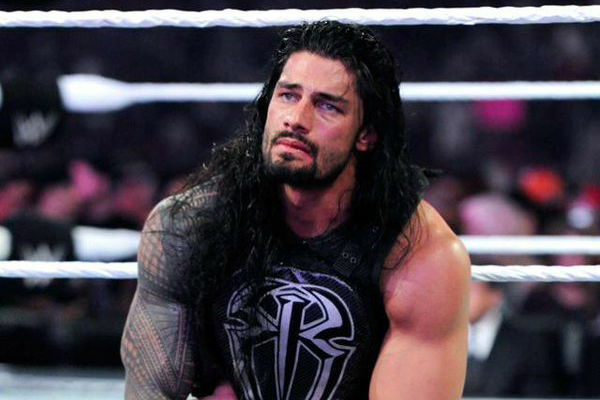 Fan response to Roman Reign?s recent Raw return should have been huge. This was WWE?s (supposed) top babyface coming back to extract revenge on WWE?s (supposed) top heel, but the segment didn?t feel that way. Those in attendance were tepid towards Reigns, and that has been a problem since the company decided it was going to strap a rocket to his back and push him to the moon. Contrast that with Shane McMahon?s comeback, and it shows just how little the core fan base cares about WWE?s pet project right now. For Shane, a WrestleMania bout against The Undertaker looms in the distance, and whilst it?s an enticing prospect, the question must be asked where the story goes after that particular Hell In A Cell bout. People did react to Shane?s WWE comeback, but that will feel like old news following April 3. Adding to the laundry list of items WWE?s creative team have to deal with immediately following ?Mania, big names like The Undertaker, Brock Lesnar, Dean Ambrose and even a returning Seth Rollins all require attention. How the WWE deasl with these issues will shape things going forward. They must do so correctly, the remainder of the year depends on it.